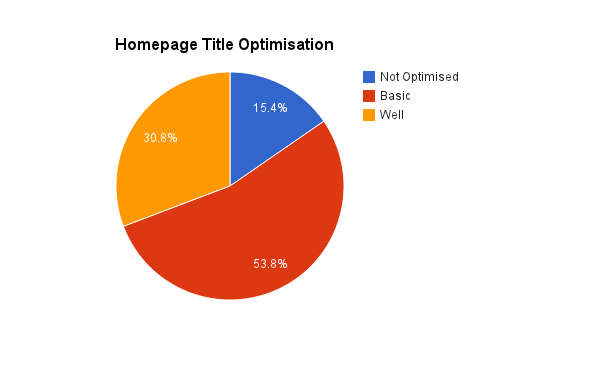 This is an analysis of the Search Engine Optimisation techniques and landscape in the Day Spa industry in Australia with a particular focus on backlink analysis. Businesses in the Day Spa industry are lucky enough have services that are of interest to people wanting something to do on the weekend or while on holiday as well as those planning weddings. 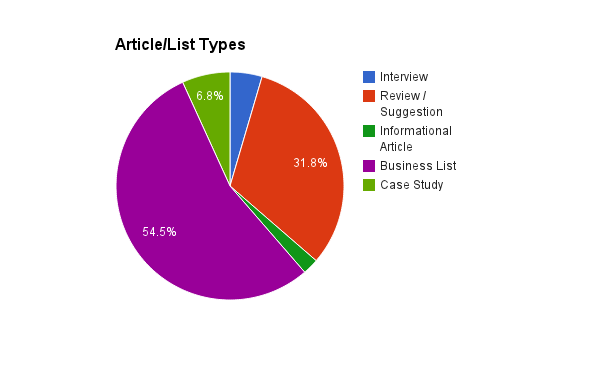 Both of these areas have many blogs and websites writing about them which creates lots of link building opportunities. 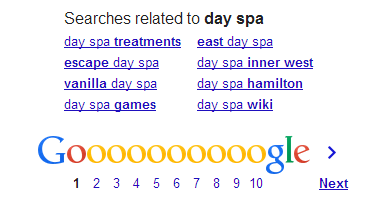 The Day Spa industry is providing services that people like to suggest, write about and review and many of the attribution links were from people who had had an experience and then written about it or were suggesting a day spa experience as something that other people could do. Value exchange links are sometimes hard to define but typically include Sponsorships or Donations that result in links. 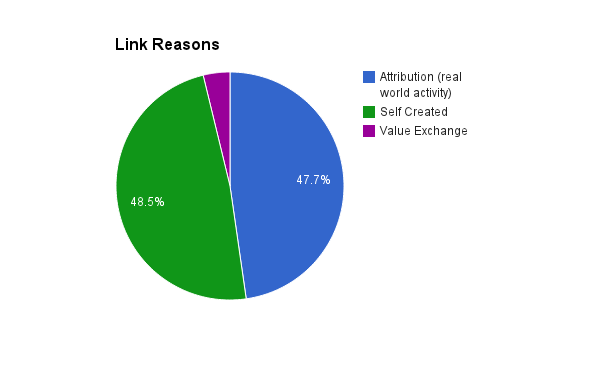 In this analysis, 4 links were one of those types with the 5th link being an advertisement. 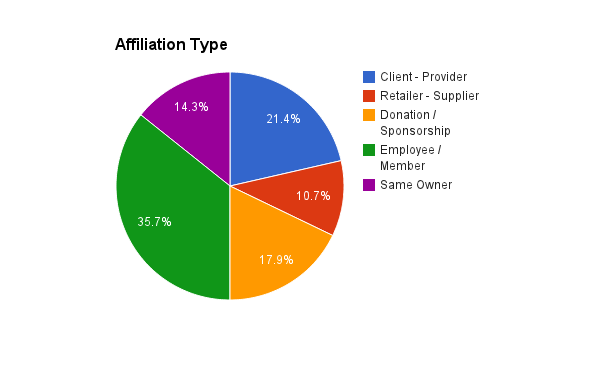 No surprises here, we’ve seen all of these affiliation link types before. 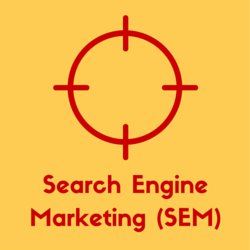 Business directories are one of the most abundant link building opportunities on the web but many of them have very little to zero value for SEO. The gems that are definitely worth considering are those directories that are topically and/or locationally relevant to your business. 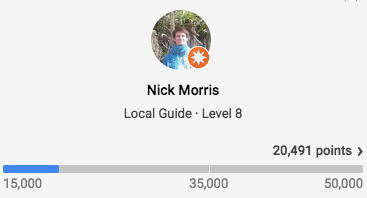 This section looks at the directories discovered in this analysis. 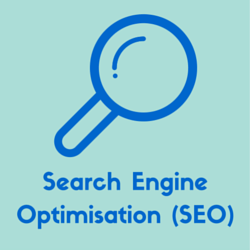 Web Resource List – this list type is often sought after because it represents an opportunity to earn links to a high quality content resource. We found no evidence of these list types in our analysis however.